A special ship form building gives place to an interactive exhibition about Lake Balaton, about shipping and sailing in miniature proportions with the help of projections and simulators. It's mast is the biggest built look-out tower of Lake Balaton. 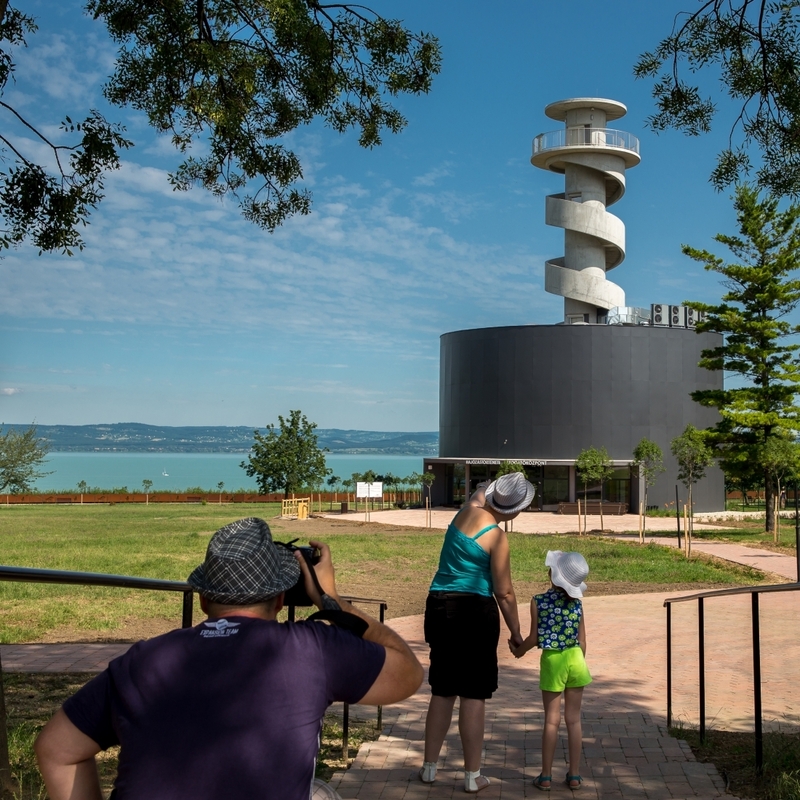 The 25 metres tall structure is located on the 40-metres high loess wall, so it offers panoramic views at almost 70 metres that include both basins of Lake Balaton and the hummocks of Somogy county.